Chris started performing in 2011, and by now, his dry outlook and hilarious punchlines have secured him regular professional work on the live circuit. His strong material and deadpan persona have led to a cult following. 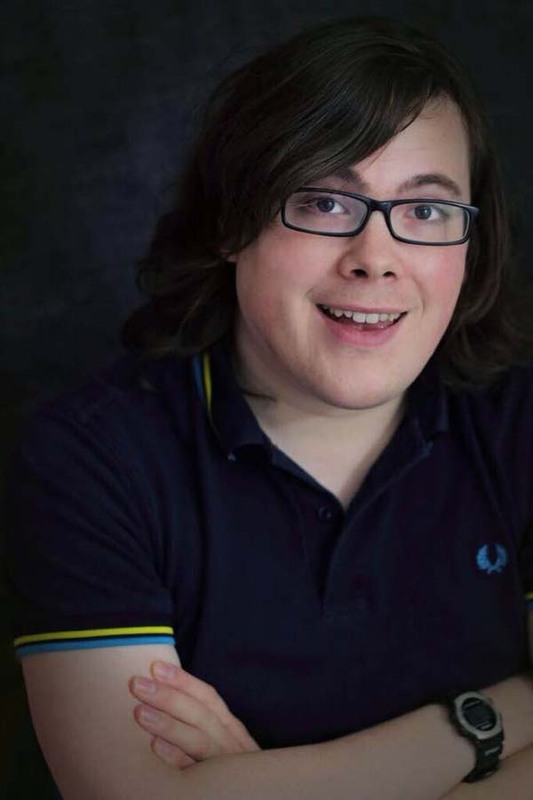 Chris also gets a lot of bookings as an MC, proving himself to be a, "laconic host and quick witted raconteur" (South Wales Echo), and is also a regular guest on Jamie Owen's BBC Wales Radio Show. He recently filmed his TV debut for S4C's stand up showcase Gwerthu Allan filmed live at The Richard Burton Theatre(Broadcast date 05/01/17). Chris is also behind the pathetic pick up artist Bret Michaels, dispensing hopeless advice for meeting girls. 'Bret Michaels will bring something unique to any gig. He is astute and very funny with sharp writing..' standupforcomedy.co.uk You can follow Bret @BretMichaelsPUA on Twitter. Regular paid work for various independent gigs, including headline, opening 20, MC. Semi-finalist, So You Think You're Funny.